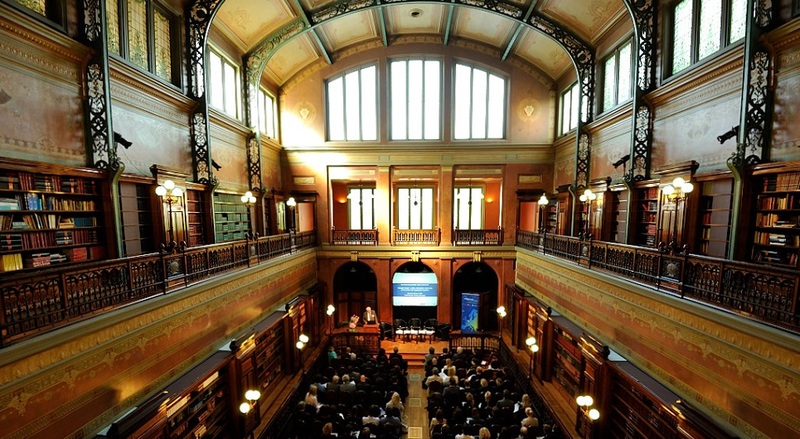 The EuroTech Universities Alliance cordially invites you to its fourth high level event: Nurturing the entrepreneurs of tomorrow – a central role for Europe’s Universities, at Monday 29 June 2015, 17.30-19.45 (followed by reception), Bibliotheque Solvay, Parc Leopold, Rue Belliard 137, B-1040 Brussels. The EuroTech Universities Alliance is organizing this event in order to promote open debate among leading stakeholders and the audience on how to nurture the entrepreneurship that Europe needs to safeguard its position in the global economy. We are confident of a stimulating event, after which you are warmly welcome to our networking reception.